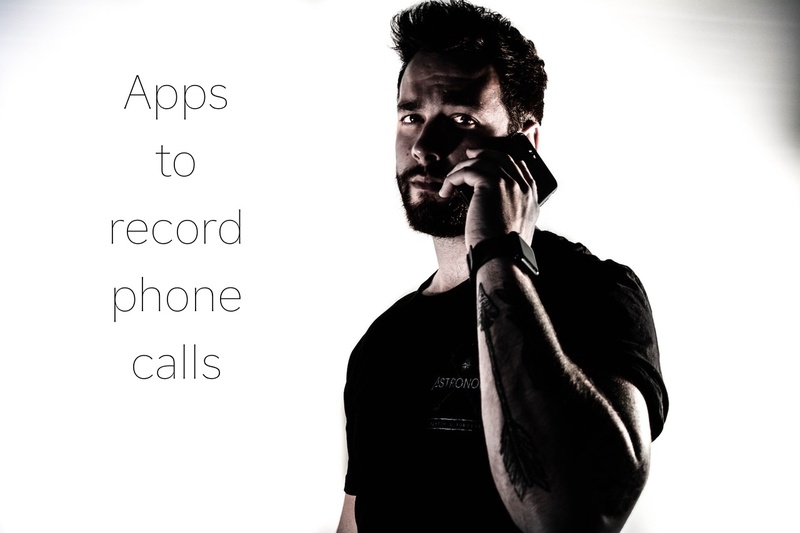 If you are looking for the best apps to record calls on your iPhone, you should check out this appslist. Here you can see 5 best apps to record calls that lets you record your iPhone's incoming and outgoing phone calls. You can choose any of these call recording apps for your iPhone. 1. 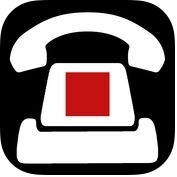 TapeACall Pro - Call Recorder For Phone Calls ( iPhone ) :- TapeACall Pro is full-functional and reliable recording app for iPhone. 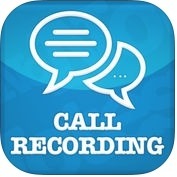 With the help of this recording app, you can record unlimited incoming and outgoing calls on your iPhone and access your recordings in several different ways, you can download them to your computer or email them to yourself, you can share them via text and, you can set up a conference call between you, your contact and TapeACall Pro's servers. 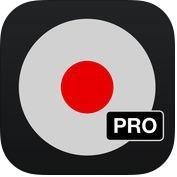 This recording app has lots of unique features such as record you incoming and outgoing calls, transfer recordings to your new devices, no limit on how long you can record a call for, beautiful easy to use interface, push notifications take you to the recording, and much more. 2. Call Recording by NoNotes ( iPhone ) :- If you want to record any call, of any length within North America and UK, save it in the cloud, you can use Call Recording by NoNotes on your iPhone. No need any fee or credit card. This recording app is one of the largest ecommerce transcription and recording service. It has more than 100 000 active users every month. Call Recording by NoNotes has several advanced features such as free call recording, option to transcribe, attached QR Code to File for Playback, save calls in the cloud, share through social networks and, more. 3. 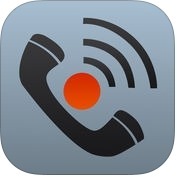 Call Recorder - IntCall ( iPhone ) :- Do you want to record your telephone calls? If yes, you can use Call Recorder-IntCall app on your iPhone. With the help of this call recording app, you can record national or international calls from your iPhone and other iOS devices. This app has lots of amazing and useful features such as your recorded calls can be played on the phone, sent through email, synced to your PC with iTunes and, more. You can also record incoming and outgoing calls on your iPhone. 4. Call Recorder Lite - Record Phone Calls for iPhone :- With the help of Call Recorder Lite app, you can record your iPhone's incoming and outgoing calls easily, anywhere, anytime. You can also download and share recordings through Facebook, E-mail, iMessage, Twitter, and dropbox. This call recording app is easy to use on your iPhone. 5. 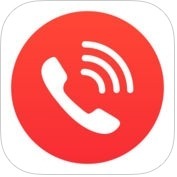 Call Recorder Unlimited - Record Phone Calls ( iPhone ) :- If you want to unlimited iPhone call recording, cloud storage and sharing at low price, you can use Call Recorder Unlimited App on your iPhone. This call recording app has several unique and pro upgrade features such as unlimited call recording, record incoming and outgoing calls, no limit on how long you can record a call for, unlock full recording playback and much more. You can also share recordings through email and other social networks.